Rome City With Great Colosseum, Italy. 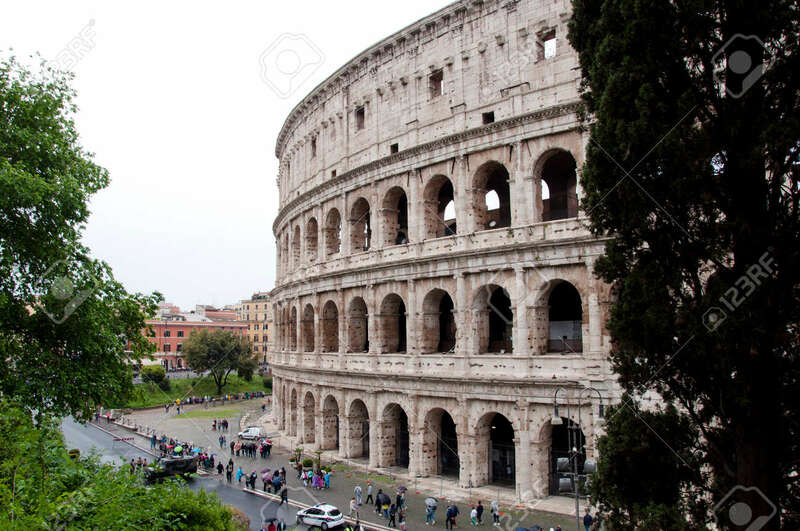 Rome Colosseo Architecture.. Stock Photo, Picture And Royalty Free Image. Image 105307469.